No-one knows the Scottish property market like SPC Scotland. From market trends to properties for sale, this is our area. Find out more in our news and advice articles. Read more to find out about the recent changes in the Scottish Property market. 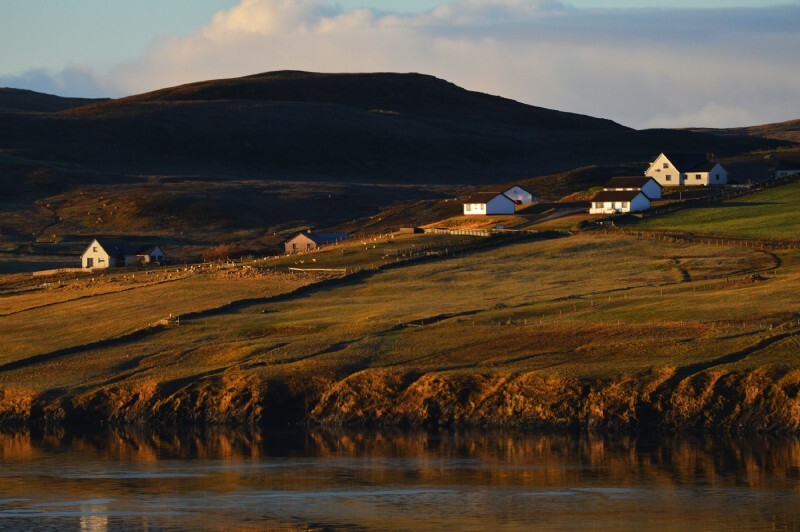 Take a look at the recent trends in the Scottish housing market in our latest article. What happens when we’ve completed our search, secured the house of our dreams and the moving date is drawing near? 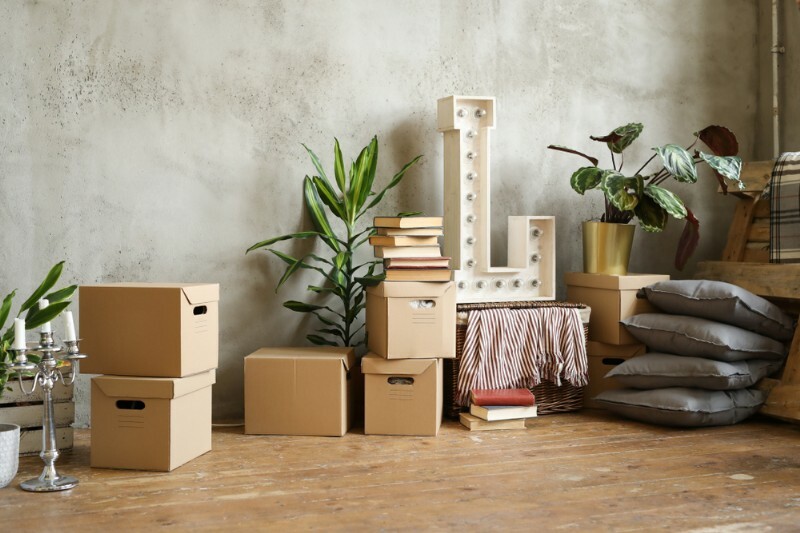 Read about the recent changes implemented on the 30th June 2018 and how it effects first time buyers'. We share the statistics from the latest UK House Price Index. 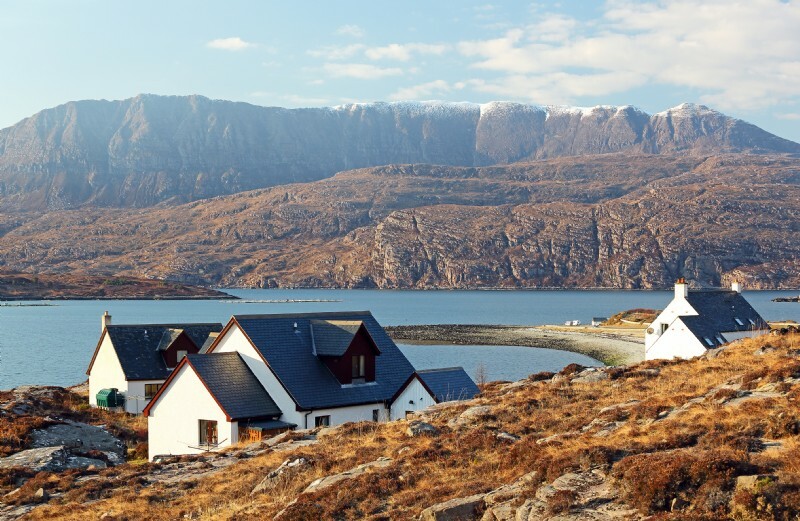 Many parts of Scotland are experience shortages of properties available for sale. Find out more in our recent report. 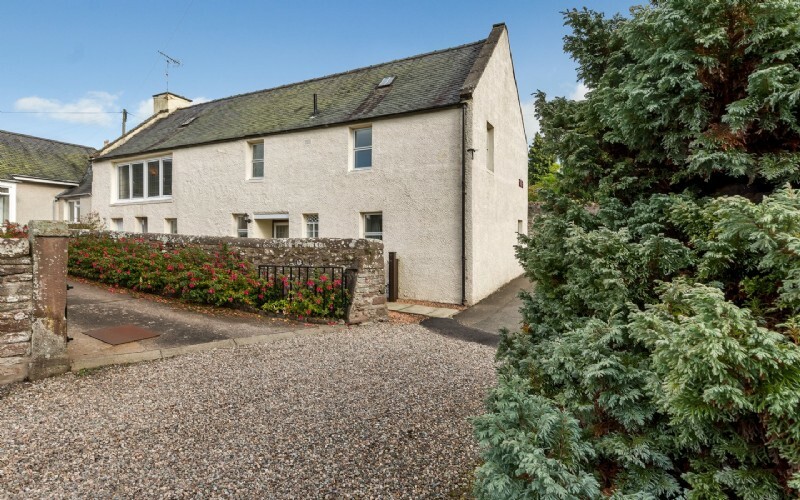 An original fifteenth-century schoolhouse, has gone on sale for offers over £125,000 through SPC Scotland. 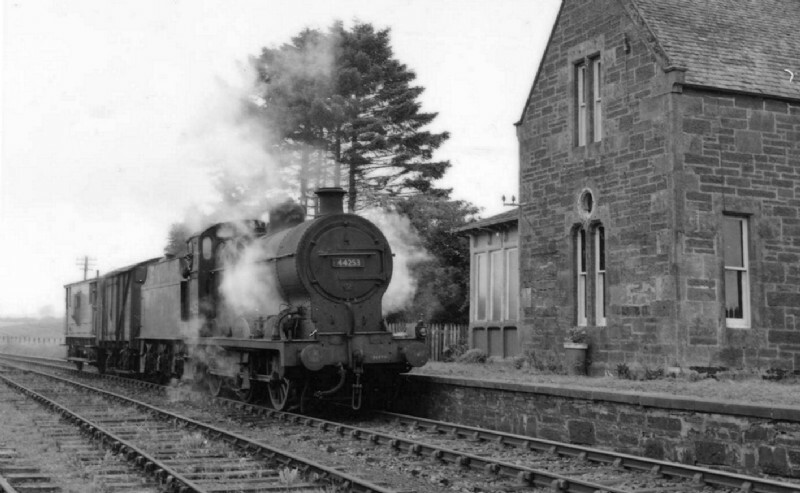 The station house has been converted into a three bedroom home, read all about it in our latest article. 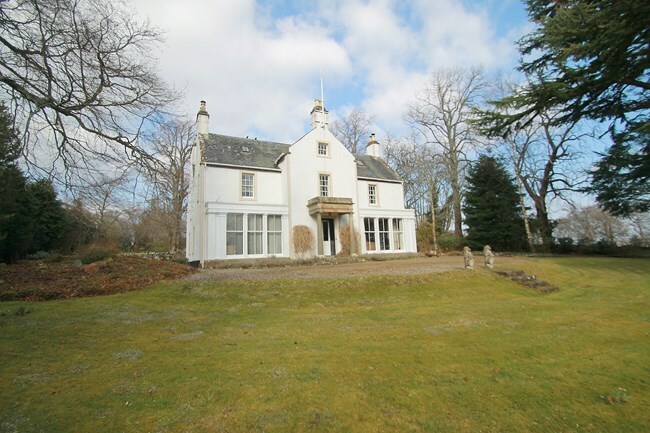 Fans of the TV series Outlander might wish to view a B-listed country house near Inverness which has come to market, read our article to find out why! 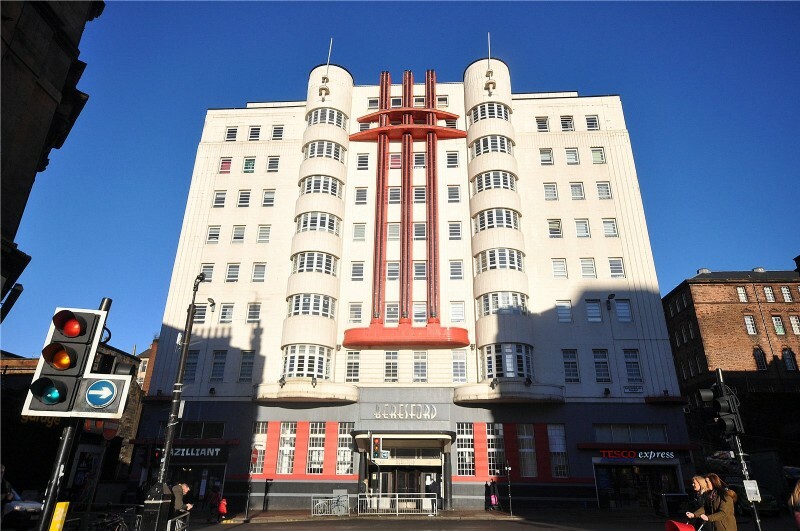 A one bedroom flat in an iconic Art deco building on Sauchiehall Street, Glasgow has gone on sale, for offers over £99,000. Read more in GSPC's latest article. 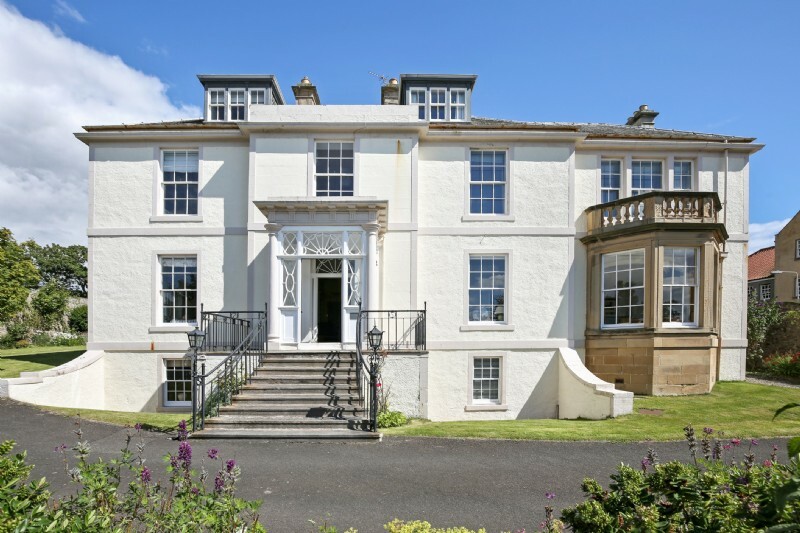 A flat forming part of a Georgian Anstruther mansion that was home to a Tahitian princess has gone up for sale for offers over £295,000. A converted water station in the Dumfries village of Lochfoot has gone on the market for offers in the region of £865,000. Read our summary of the Scottish property market over the last quarter. 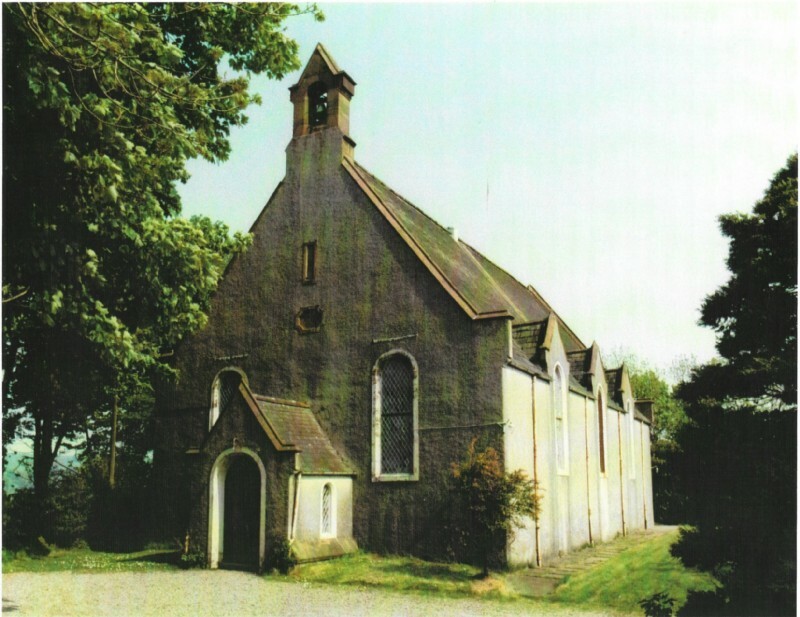 A landmark church in Newport on Tay with wonderful sea views has been put on the market. 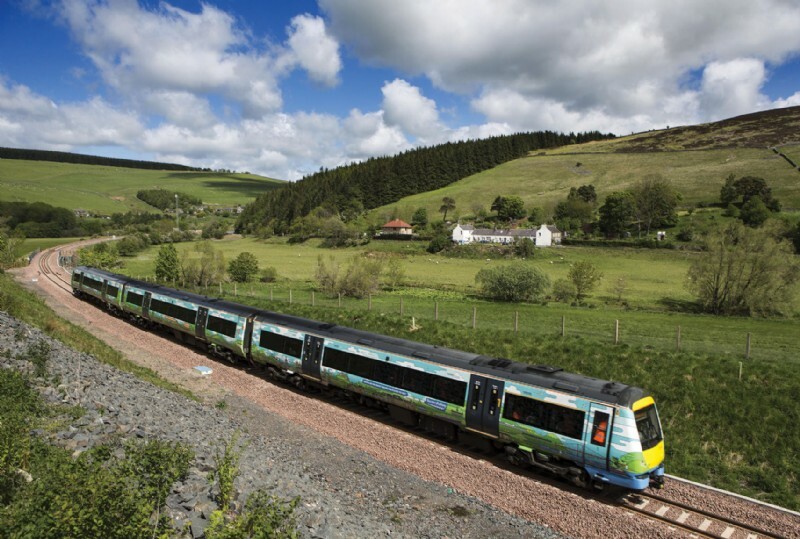 The Scottish Borders railway is proving popular for home buyers. Read all about it in our quarterly market commentary. 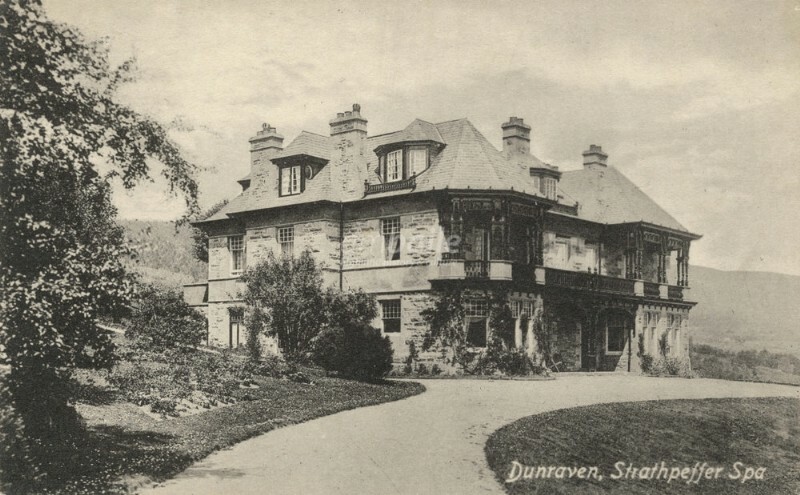 A stunning Victorian spa hotel in Strathpeffer, Rossshire has been brought to market. The vital question is, will it be a lasting Brexit Bonus, or is it merely a Brexit Bounce that will flop after the initial burst of energy? So far this year, the number of properties sold through HSPC has increased by 7% when compared with the same period last year. This is a really healthy start to 2017 for the property market in the HSPC region. The number of properties being brought to market by Perthshire Solicitors Property Centre (PSPC) has increased by 37.3% in the first three months of 2017, compared to the same period last year. 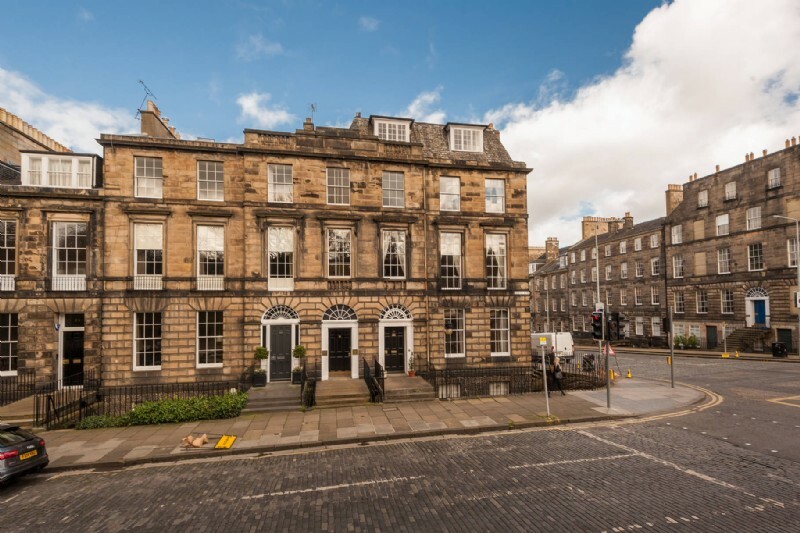 A rarely available property on Heriot Row, which has only had a handful owners in its 210-year history. Read more on the coolest areas to live in our recent article. 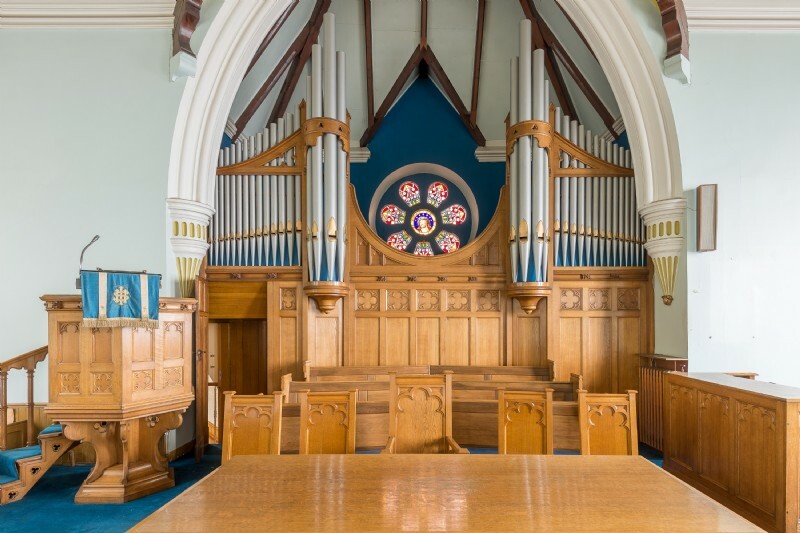 A converted church in Kirkcudbright is now on the market for £350,000, offering the chance to live in an historic and unique venue that has retained many of the original features. 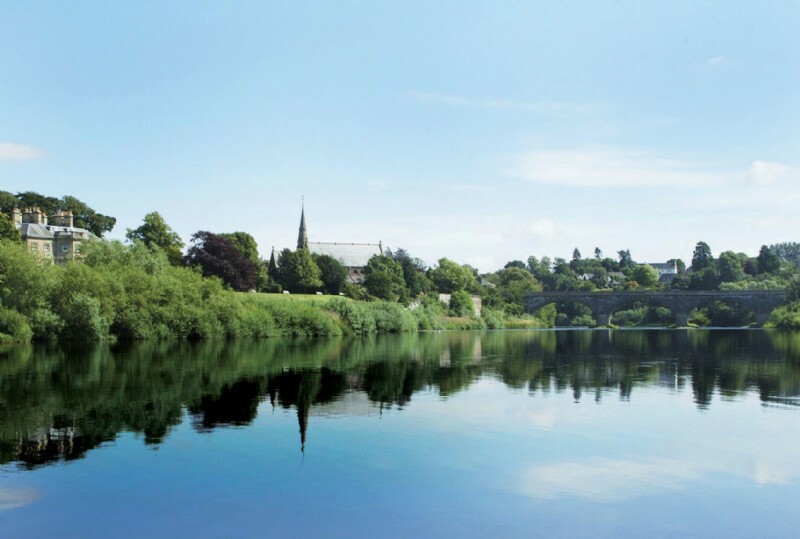 The Shetlands, Renfrewshire and the Borders all show growth in property market. SPC Scotland provides commentary on the Scottish property market covering the period from October to December 2016. 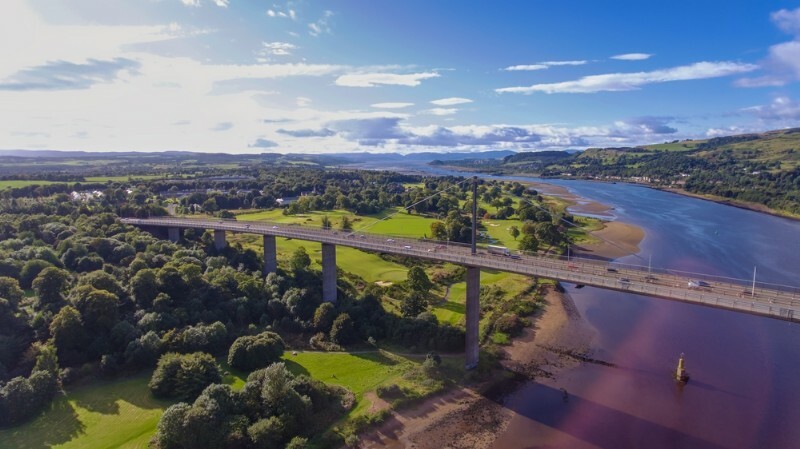 The latest quarterly report released by Registers of Scotland (ROS) has revealed that there has been a 1.1% decrease in the number of property sales across Scotland. 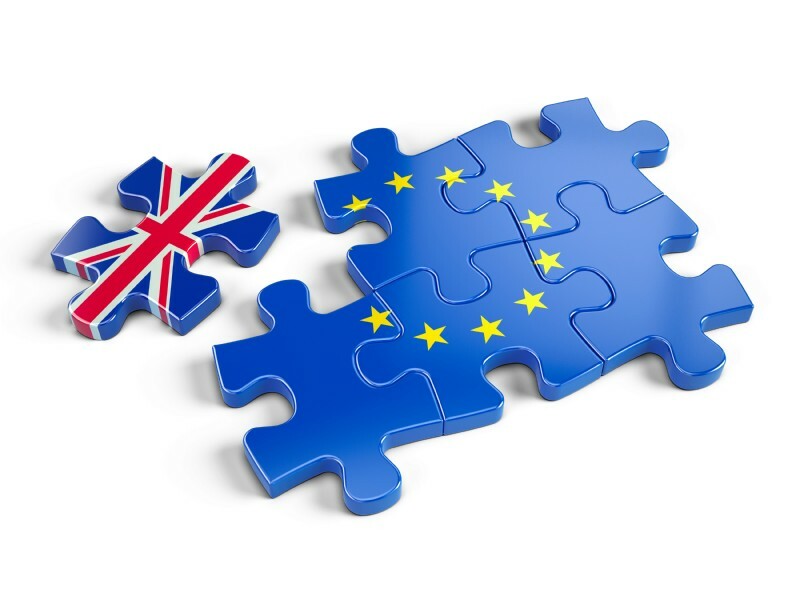 The decision for the UK to leave the European Union has left some people with concerns about how this result will affect the property market in Scotland. You've got the property, now to find tenants. But how do you attract the right tenants and quickly? Don't worry we've got advice to help. This is our area. Mortgage adviser David Lauder who works in the SPC network takes a look at what the past few months have been like across the mortgage market. With an ever changing market it's important to safe informed. 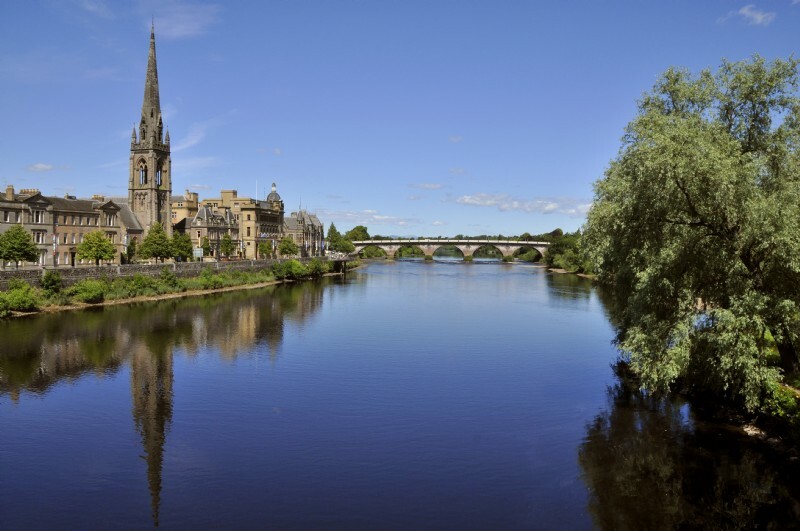 Mortgage adviser David Lauder shares his thoughts on the Scottish property market. 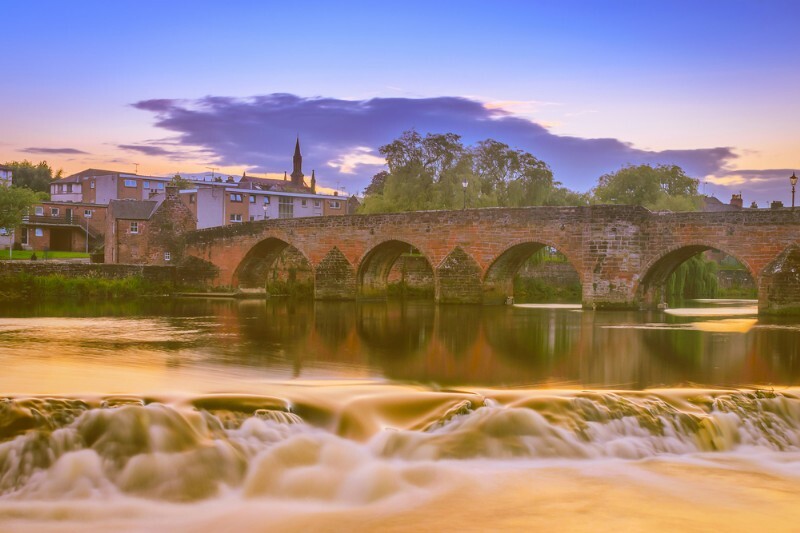 Registers of Scotland have released their latest quarterly report, covering the period from April to June 2016, and have revealed that the volume of sales across Scotland has increased, while the average property prices have decreased, when compared with the same period last year. With 2015's final house price reports due to be released in early January, it already seems clear that the Scottish property market has finally recovered from a seven-year economic downturn. The average property price across Scotland stood at a healthy £169,397 in the period between July and September this year. The second Budget of 2015 has ignited a keen debate about what George Osborne's economic policies will mean for Scotland's property sector. 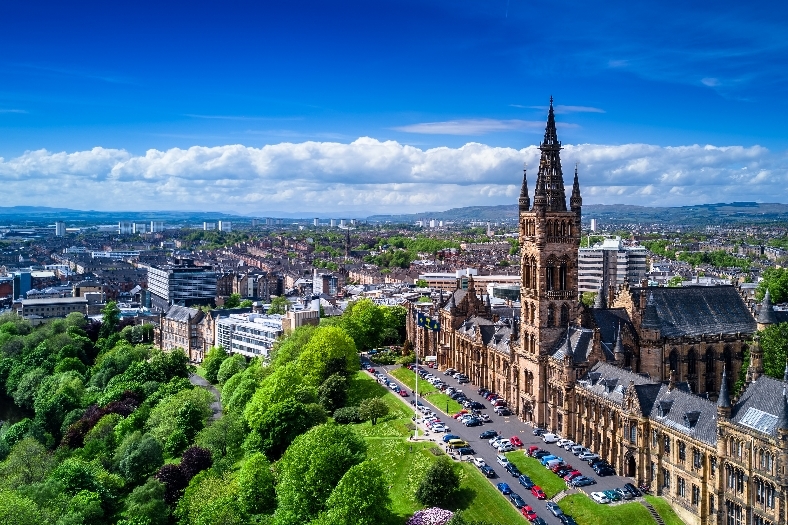 While the policies announced on Wednesday will affect the whole of the UK, it is interesting to consider how the various announcements made to the House of Commons might impact upon Scottish markets. Property prices across Scotland reached a new high in the final quarter of 2014-15, according to data from Registers of Scotland. 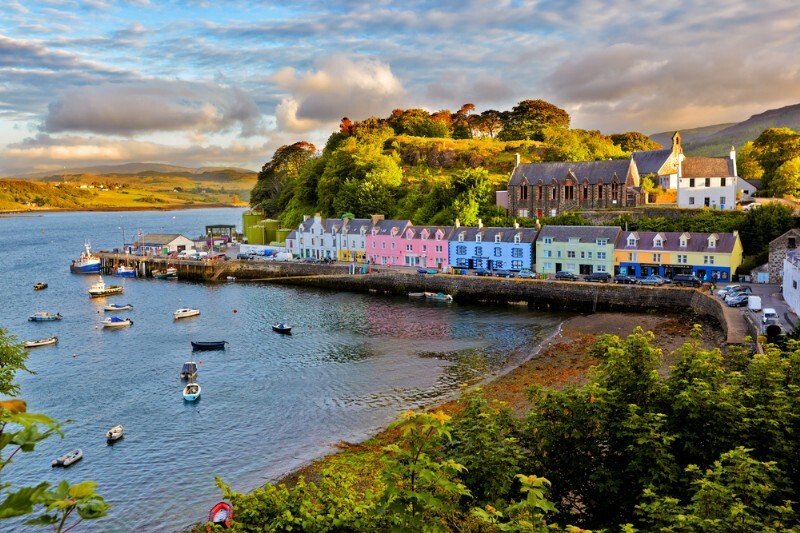 Their ten-year overview of the Scottish property market has revealed some intriguing trends and statistics regarding house prices and market activity. Help to Buy Scotland - the scheme that contributes up to 20% of the purchase price of a new build home - has run out of cash. New applications will only be accepted up to next Tuesday, the 26th May. The news comes just days after the Scottish Government released figures showing that the scheme had already supported 5,000 new home sales worth £1 billion and there are concerns that - without a replacement scheme - housebuilding will be hit. House prices across the UK rose by 2.2% in the last three months and are now 8.5% higher than they were a year ago according to the latest The Halifax's House Price Index. The annual rate of growth reported by the Halifax has fluctuated between eight and nine per cent from some time, with minor exceptions in July 2014 (10.2 per cent) and December 2014 (7.8 per cent). House prices in Scotland rose by 13% in the last 12 months according to the Registers of Scotland. The average house price in Scotland from January to March was £173,830, the highest figure recorded for any quarter since RoS began compiling quarterly statistics in 2003. 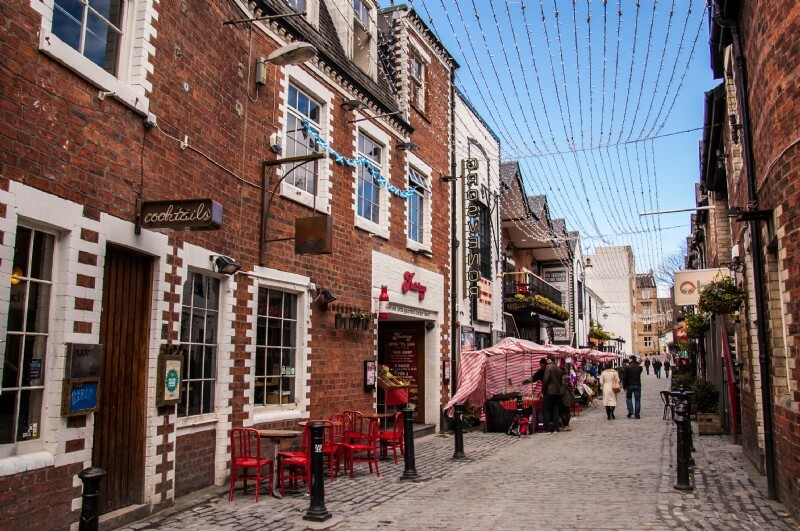 Affordability in Scottish cities worsens, or does it? Affordability for city dwellers in Scotland has deteriorated, according to the Bank of Scotland Affordable Cities Review issued today. Or has it? 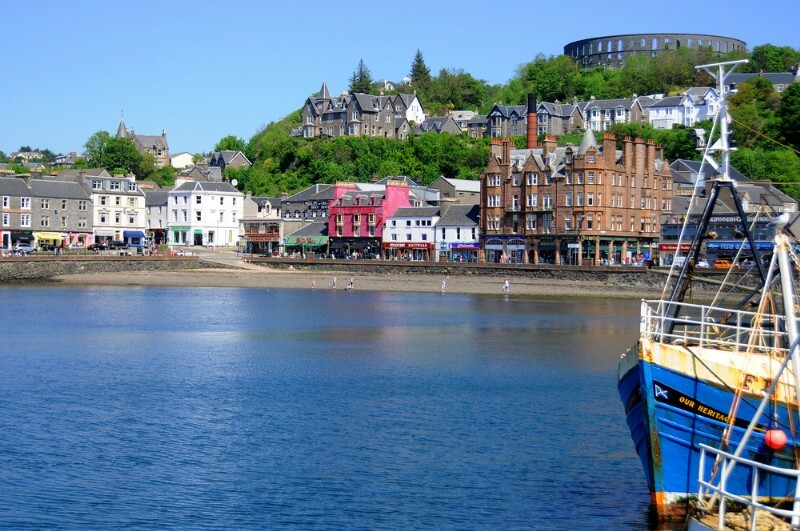 Scotland's seaside towns have seen some of the highest increases in average selling prices over the last ten years according to a new report from the Bank of Scotland. 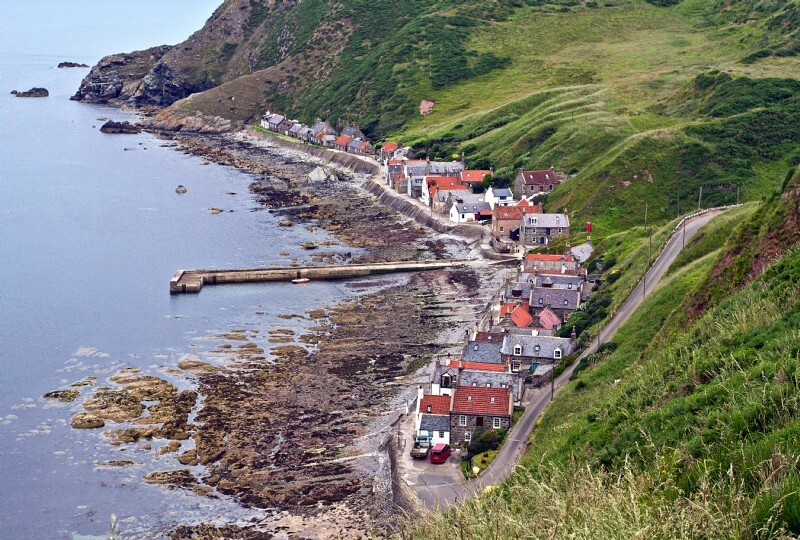 Indeed, Scottish costal locations have seen more substantial rises in price that the average for coastal towns across the UK, recording a rise of 38% over the period compared to the 31% average across the UK. Can a solicitor sell a house if part of the deeds are missing? How should solicitors charge for storing deeds? Permission for alterations to the property – should this be kept with the deeds? When I buy, should my solicitor give me a copy of a title deed?